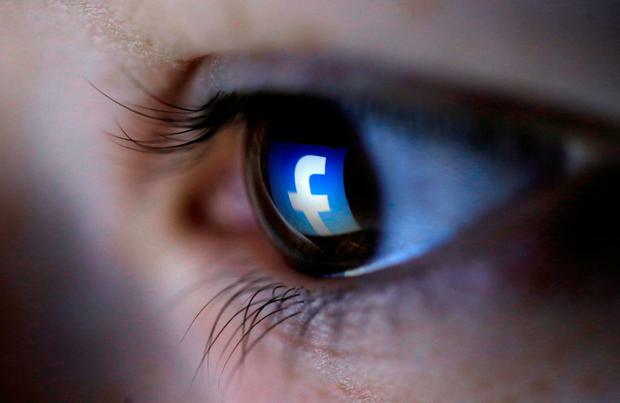 Facebook is considering allowing content showing child physical abuse to remain online for a “specified period” following controversy over its content moderation policies. It comes as the Government faces increased pressure to establish a Digital Safety Commissioner office in a bid to regulate social media companies. 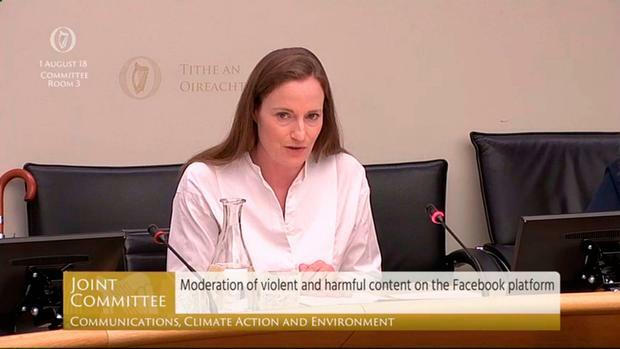 Two senior Facebook executives faced difficult questions at a meeting of the Oireachtas Communications Committee after an undercover exposé found serious flaws in training provided to content moderators. Following the programme it emerged that the tech giant’s policy allows material showing child physical abuse to remain online in an effort to identify the child at risk. Niamh Sweeney, head of public policy with Facebook Ireland, admitted there were “major gaps” in its policy around such content “which is that we were not closing the loop effectively enough”. The company met with gardaí this week as part of its review of policies. Ms Sweeney said one of the options being considered is if such content would be left up for a limited period before being taken down. The committee chair, Hildegarde Naughton, said it was law enforcement that should have oversight in this area, noting it was not appropriate that Facebook act as the sole arbiters in what can and cannot remain online. The committee also heard that the era of self-regulation for social media companies was over. Facebook said that it agrees regulation is needed. Fáil TD Timmy Dooley suggested such content was like “cocaine” for users and that even if they were outraged by it they still engaged with it. However, Facebook strongly refuted the suggestion that it was in its commercial interests to allow distressing or graphic content on the site. Legislation which would allow for the office of a digital safety commissioner to be established will face detailed scrutiny in the autumn. The committee will also be writing to Communications Minister Denis Naughten to impress the need to pursue the bill. The committee members will now seek a meeting with the European commissioner for the digital economy and society, Mariya Ivanova Gabriel, and others at European level in an effort to encourage a European legislative response. Ms Naughton said that she wanted to see a regulator “with teeth”. Green Party TD Eamon Ryan also challenged the company to find a new business model. He noted that the users of Facebook and their data were the product and that this needed to be overhauled.